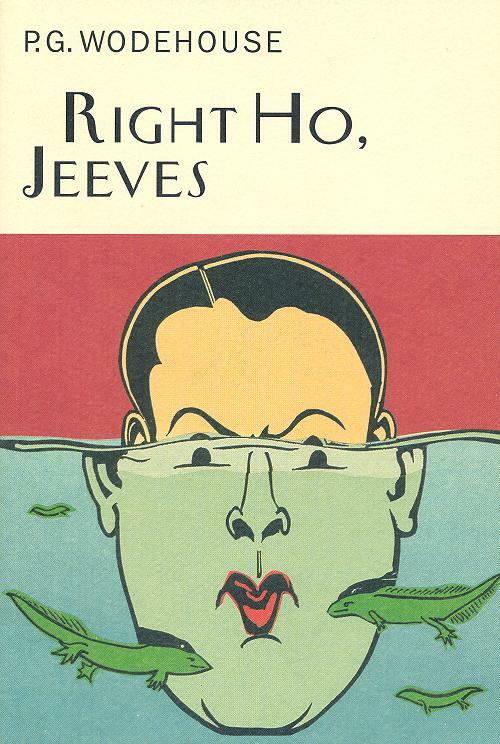 The Inimitable Jeeves; Very Good, Jeeves; Right Ho, Jeeves; Thank You, Jeeves; The Code of the Woosters; and Stiff Upper Lip, Jeeves, by P.G. Wodehouse (Norton or Touchstone): It’s going to be a tough year, 2016; it’s impossible to stay grumpy reading Wodehouse. So start now, and invite lugubrious or distraught family and friends to the party. All available at Amazon .